A land of snow peaks and Sherpas; Nepal was stuck by a series of earthquake between 25th April - 12th May 2015. This led to a massive destruction with many buildings, monuments, World Heritage Sites and buildings rumbling down like anything. For eye-witnesses it was a life – time experience; for others it was dead transport links, power supplies, lack of food and shelter and communications. However, with relief coming from Indian Government and other countries; it has seen a fast recovery. Despite of the massive destruction, there is more than one can see here. 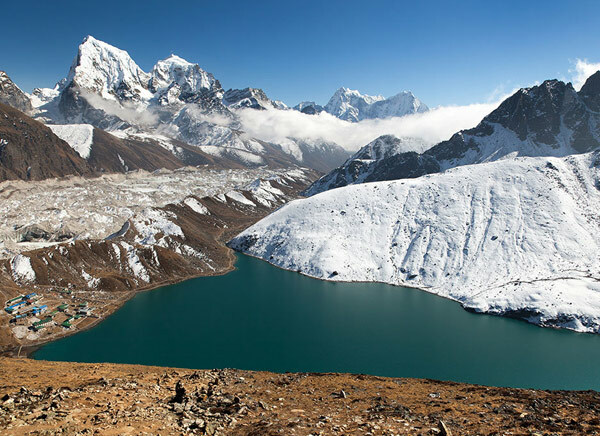 This land of trekkers hiking some of the world’s best rugged trails of Everest and the Annapurna; is just more than beautiful. Temples, medieval city squares and beautiful landscapes make the best of the place. Travellers from around the globe are attracted to this place for water sports and adventures like canyoning, kayaking, paragliding, mountain biking and climbing. 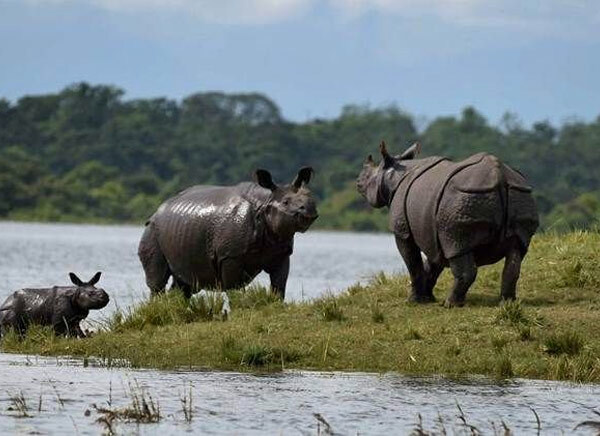 With exotic birds, rhinos and Indian elephant – it’s still a perfect place for tourists along with kids. For independent travellers it’s a travel heaven. It’s a sort of small Disneyland with pizzerias of Thamel and Pokhara. While the modern life makes a part of this place; there is also the traditional slow, laid life of mountains making a perfect mix of the place. Interestingly tourists come here not for the modern life which indulges here but the perfect match of mountains, Buddhist destinations, spiritual strolls, evening walks, centuries old – stupas, traditional mouth – watering meals and slices of apple pie; it’s just the place you would love to be in summers as well as in winters! Although some of the best known places have been destroyed in the nature calamity, yet city squares of Kathmandu, Bhaktapur and Patan still call for a number of people from around the world. 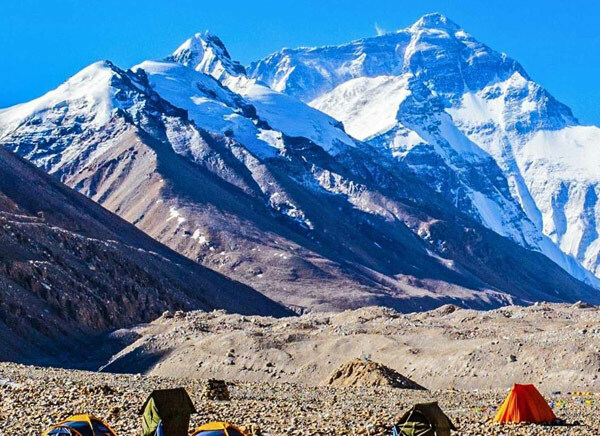 Well known for extreme sports, Yeti dance festivals, Buddhist monasteries, Yak milk and the local people dressed in their ethnic dress – there is so much to see around. 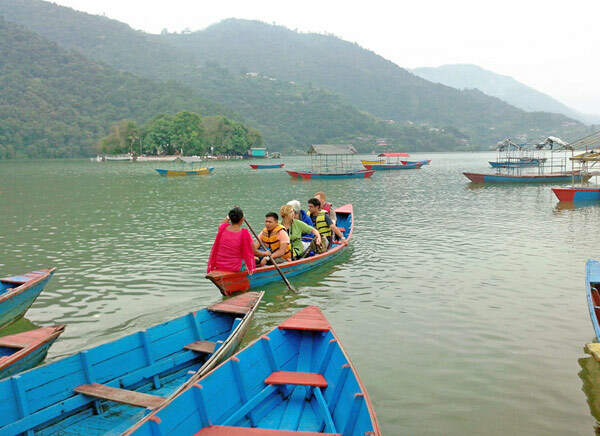 Friendliness of locals is something which makes this place really a destination to die for! 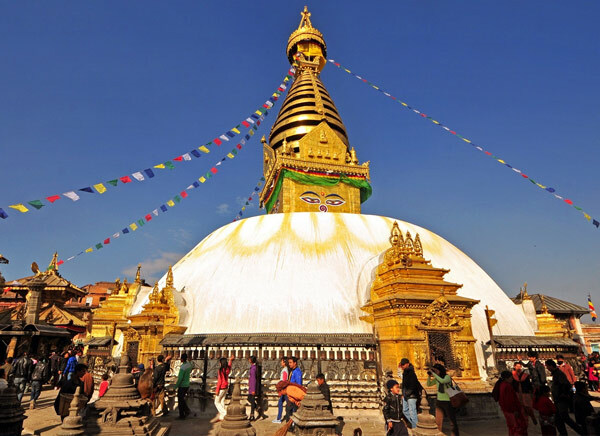 Some of the well known places to visit include tourist destinations like Chitwan National Park, Lumbini, Langtang Trek, Annapurna Circuit, Patan and Everest Base Camp. 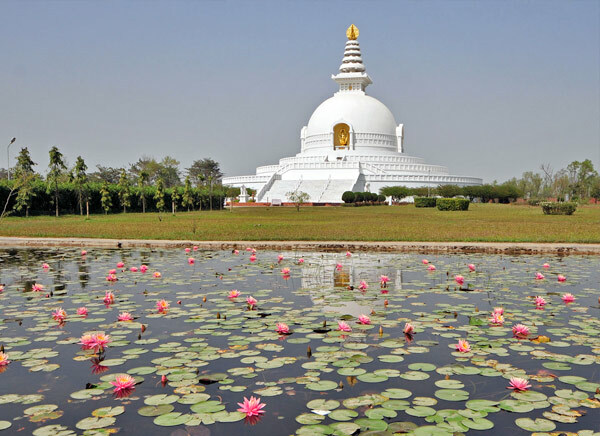 These are some of the most sought after tourist destinations which you cannot simply let go. Adding to it is the thrill of trekking, walking, serene lake rides, fishing, paragliding, night camps and much more. It’s a place where the more you indulge, more you get. 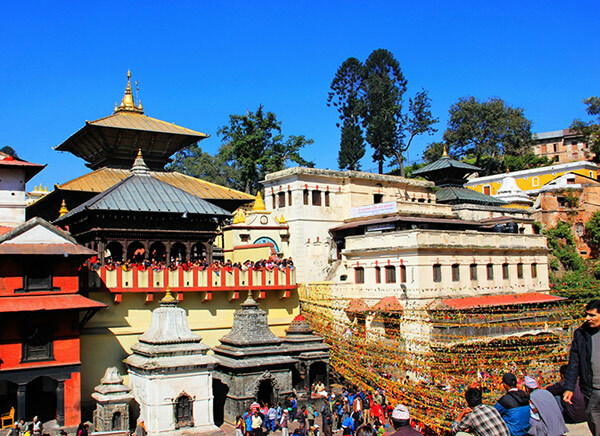 Being here is Nepal is the best next thing you would have experienced in your life, so be here see more and take back much more….